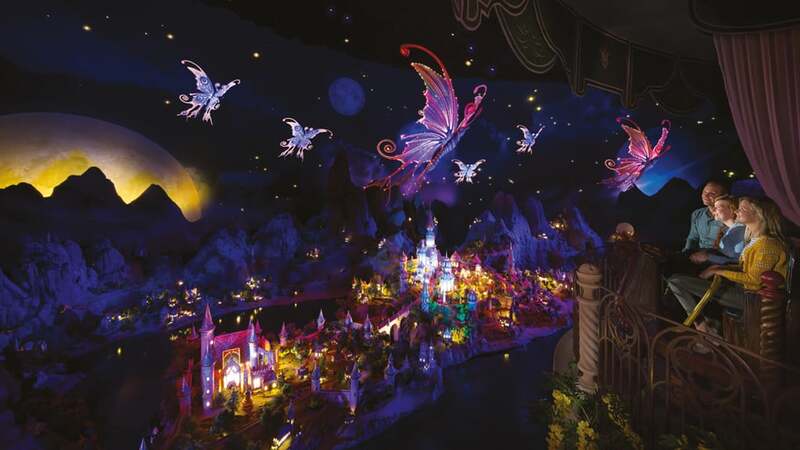 An overnight stay at Efteling always includes unlimited access to the park! 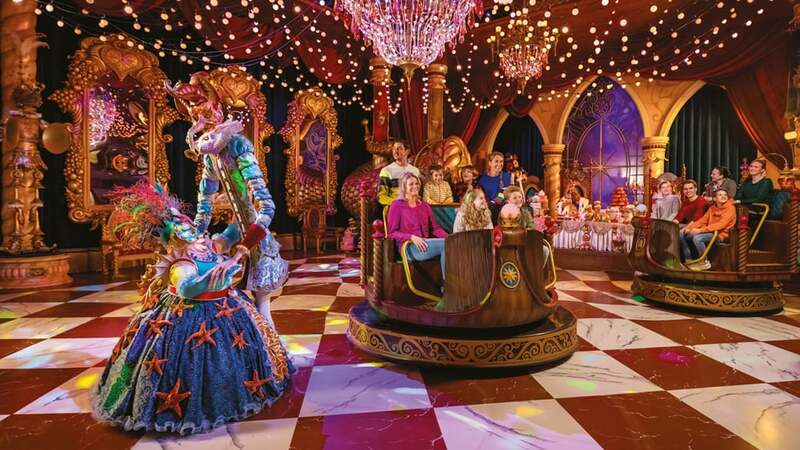 Come and visit the indoor family attraction Symbolica. An enchanting palace in which nothing is what it seems. Enjoy an audience with the King together. Magic Jester Pardoes will ensure that every visit is surprising and enchanting. Let yourself be led along the secret corridors through into magical rooms and be amazed time after time. There is a single rider queue at Symbolica dark ride. This is a separate queue for visitors who would like to visit the attraction on their own. Read the eight FAQ and answers about the single rider queue. 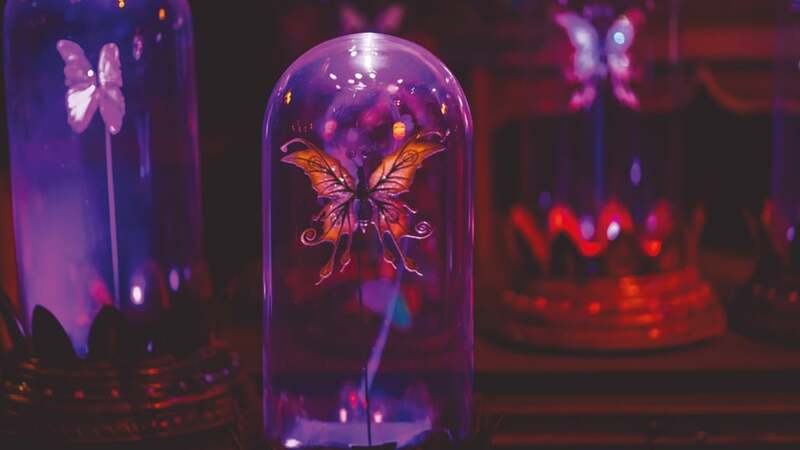 Behind the glass of the Botanicum, discover the fauna and flora of the sea, and meet a very curious aquatic creature! You’ll find the indoor attraction Symbolica. Park maps are available at the entrance of Efteling. 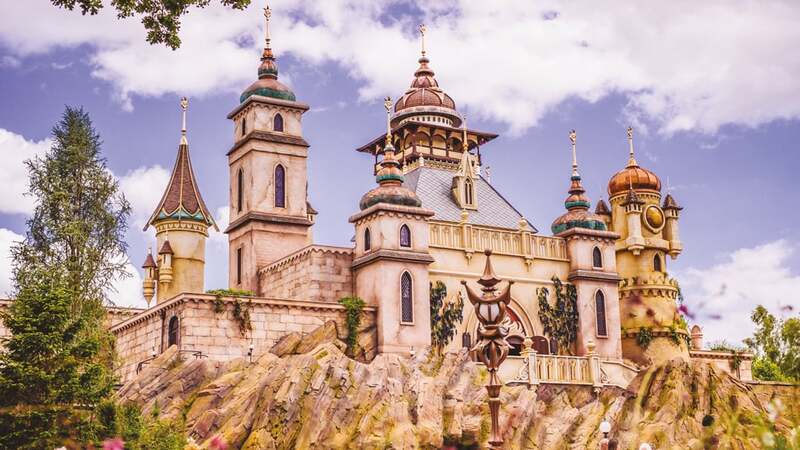 Find out everything about Efteling. Receive our newsletter once or twice a month. 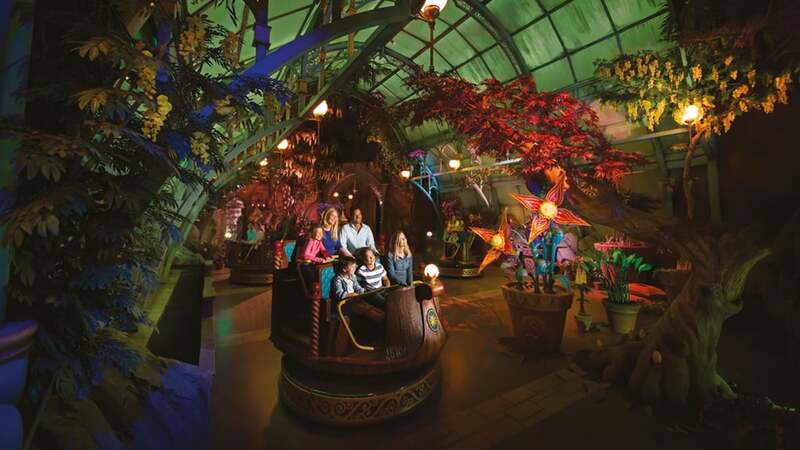 Containing: the latest Efteling news, a unique glimpse behind the scenes, offers and more. 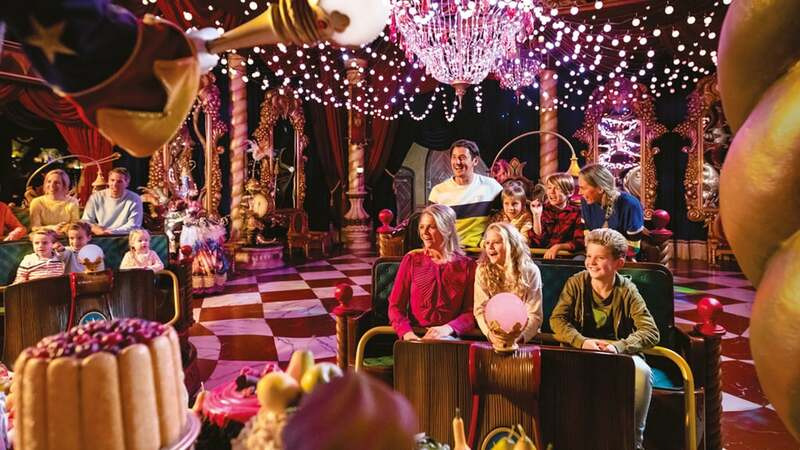 Win an Efteling Gift card worth €50! Leave your email address and receive the latest news and special offers once or twice a month. In addition, you will receive a free personal video and will have a chance to win a €50 gift card (drawn weekly).